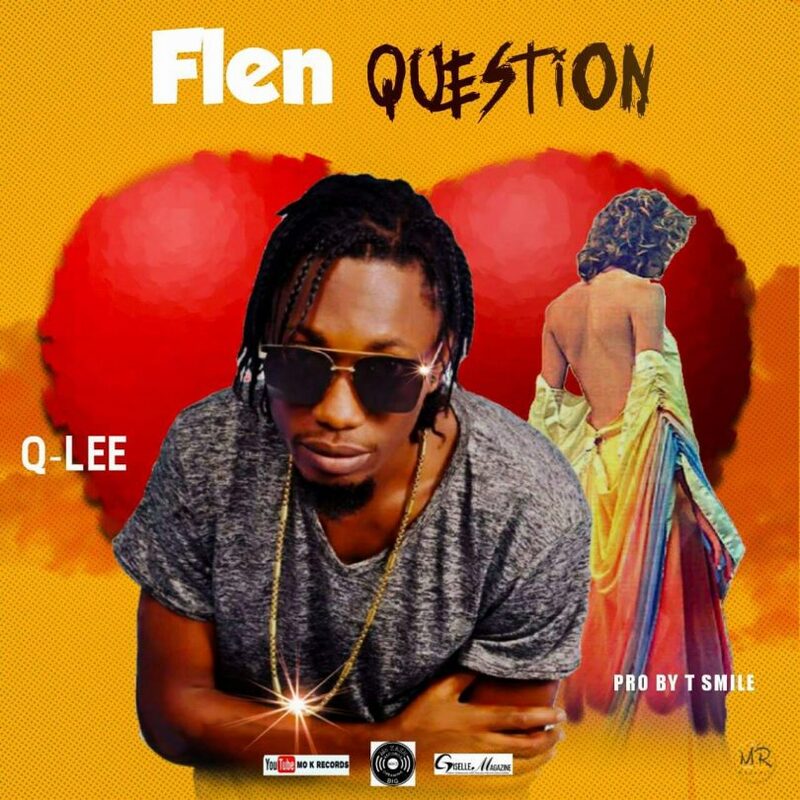 Mo K Records crooner Q Lee is out with banger taggged “Fleh Questions”. This song will keep you falling in love all over. 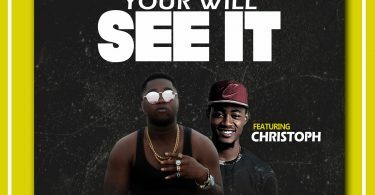 Take advantage of the nice lyrics and enjoy great sound. 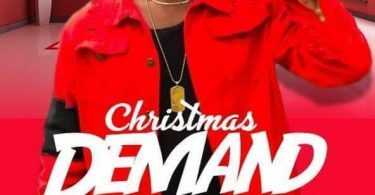 Cop it now while its hott and banging. Song production goes to T.Smile.